Cat owners have a healthier heart: Owning a cat is said to reduce the risk of cardiovascular diseases due to reduction in anxiety & blood pressure as per a past study. Having a feline friend around will reduce your stress levels. In one of the studies it was pointed out that cat owners were 30 percent less likely to die of a heart attack or stroke compared to individuals with no pet cats. This particular study was carried out for period of 10 years on 4000 Americans by scientists at the university of Minnesota’s Stroke institute in Minneapolis. 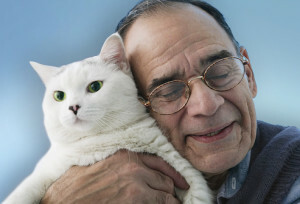 Your cat’s purring can heal your bones and muscles: You know your cat truly loves you when it purrs. But did you know a cat’s purr-vibrations at a frequency of 20-140 HZ can heal human bones, tendons and muscles? Autistic children are better off around pets: Dogs, cats, fish, rabbits and other pets can improve social skills of Autistic kids. The university of Missouri researchers performed a survey on 70 families who had autistic children between the ages of 8 and 18. They were patients at the MU Thompson Center for Autism and Neuro-developmental disorders. Half of these families had pets as cats and all the participants had some or the other pet. It was found that these children had better social skills than the non-pet owners. They were better at responding to other people’s questions and there was also a greater possibility of them to introduce themselves to others and ask for information. 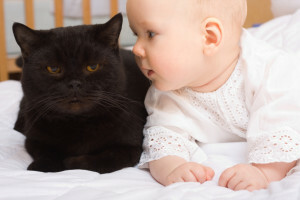 Cat ownership means protection against allergies: In the year 2002 a study by National Institutes of Health came out that established the fact about children exposed to two or more cats or dogs during their first year of life are less likely to suffer from pet allergies as well as common allergies to dust mites, grass and ragweed. 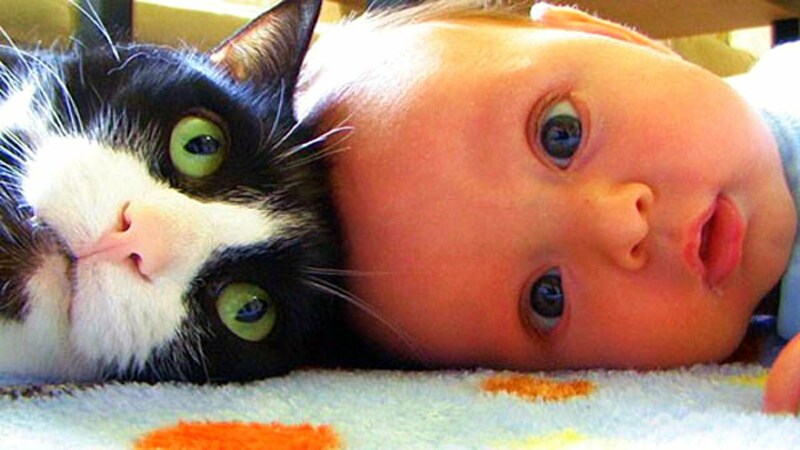 Therefore pet exposure early in life is very beneficial. Cats will help strengthen immunity: Contact with animals like dogs and cats during the first year of life strengthens a kid’s immune system as per a research conducted some years back. It was seen how animal contacts lead to better resistance to infectious respiratory diseases during childhood. The same study also throws light on the existence of a special bond between felines and women. Cat ownership improves your mental health. A survey by Cats Protection was carried on 600 people, where half had mental health issues, 87 percent cat owners admitted to their pets having a positive impact on their overall health. 76 percent owners found that they were able to cope with daily stresses in a better and smoother way due to the presence of pet cats in their lives. Your cat can help you find a mate: This piece of info will specially entice single men. Research conducted by Dr. June McNicholas found out that women both single and partnered considered men who like animals more appealing. 90 percent of single women who participated in this British poll also said that men with cats are nicer compared to other guys. Pets don’t judge us for what we are or what we say! People even claim that talking to their pets helps them vent feelings. Many cat owners also believe that their pets have served as a social support, while they were grappling to overcome difficult/painful situations such as loss of a loved one. Previous PostPrevious When Should You Hire a Dog Walker And How Do You Find The Right One? Next PostNext What Are Environmental Allergies in Dogs And How Do You Treat Them?